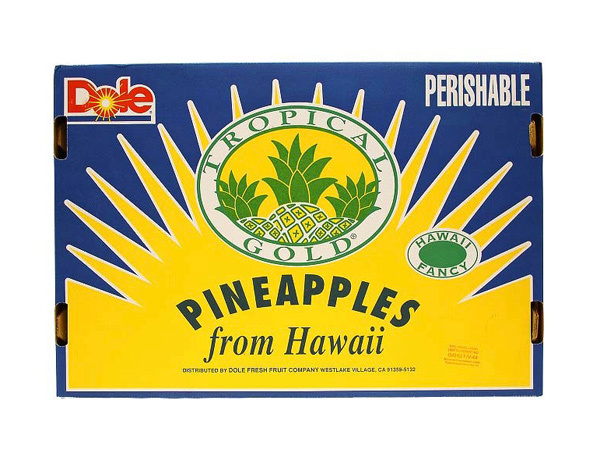 Take home a 10 pound box of delicious Hawaii Pineapples as a delicious souvenir of your dream vacation for friends and family who didn't join your island getaway! 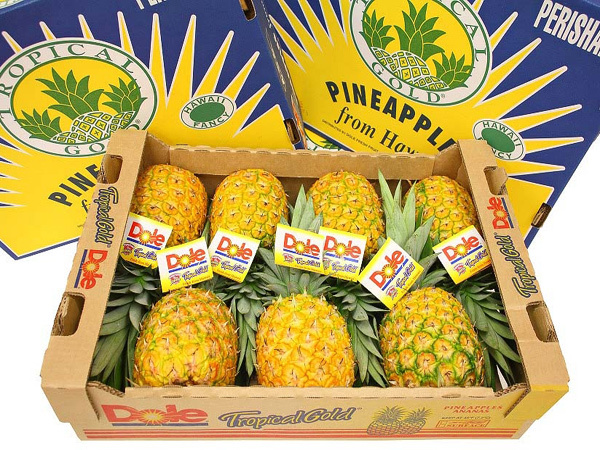 Your pineapples will be delivered to your hotel the day before you leave. You can carry the package onto the airplane and its treated like a shopping bag. 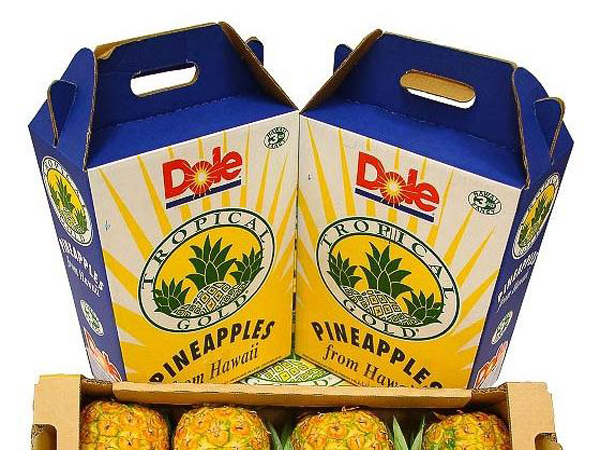 For Hilton Hawaiian Village, all deliveries will be made to the main lobby bell desk for a $2.00 additional fee.